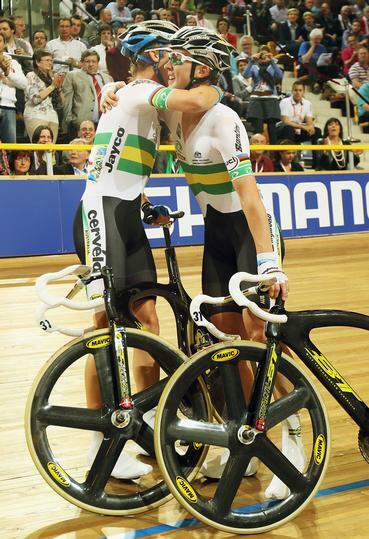 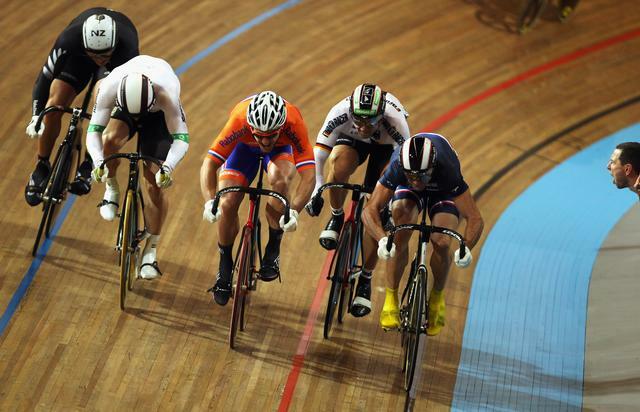 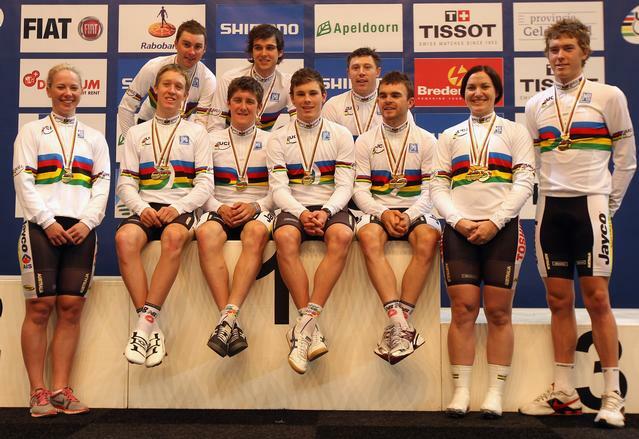 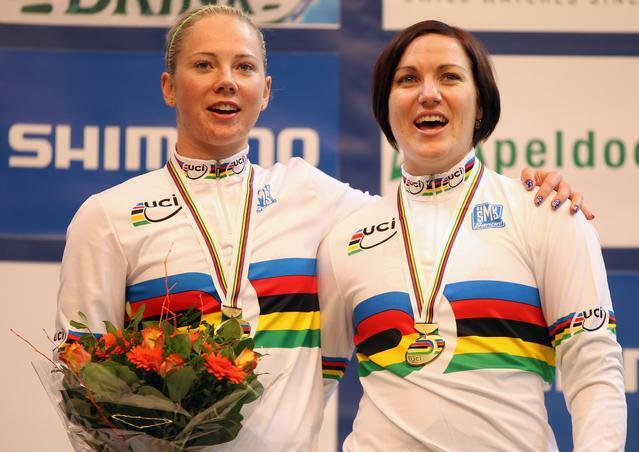 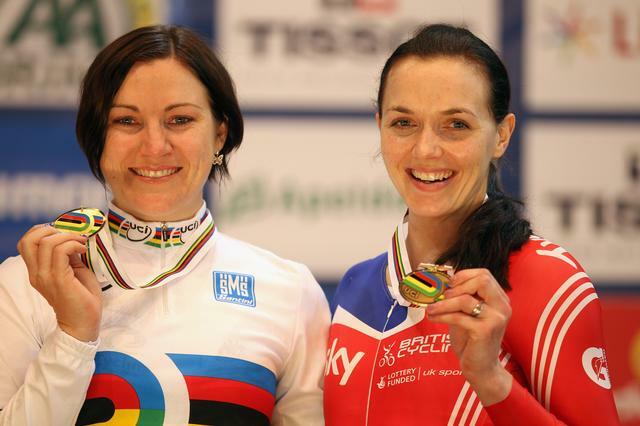 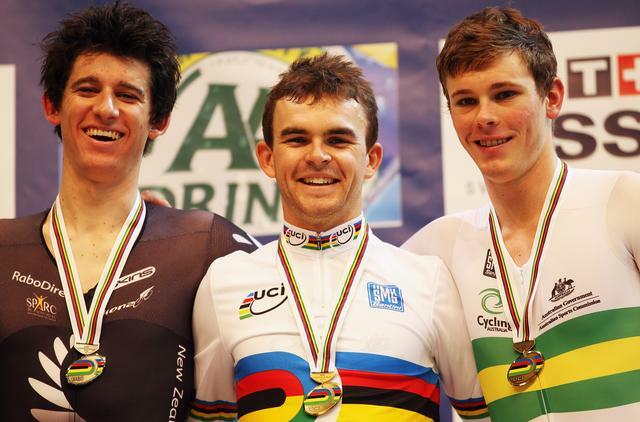 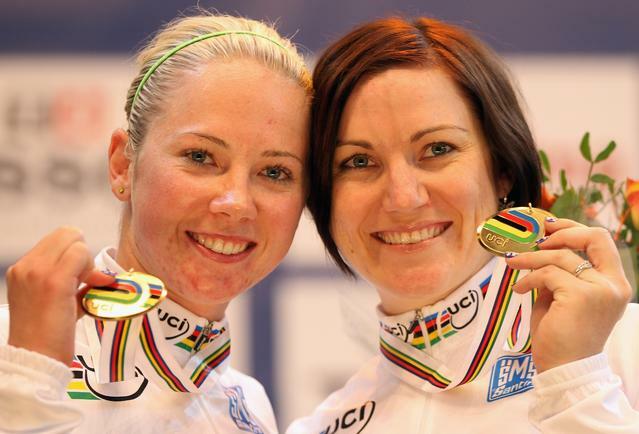 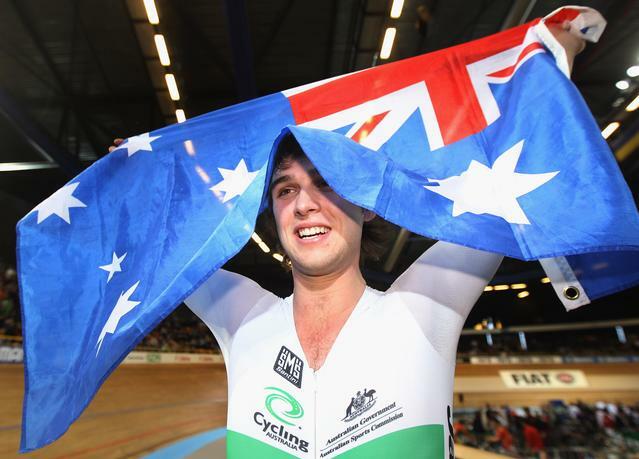 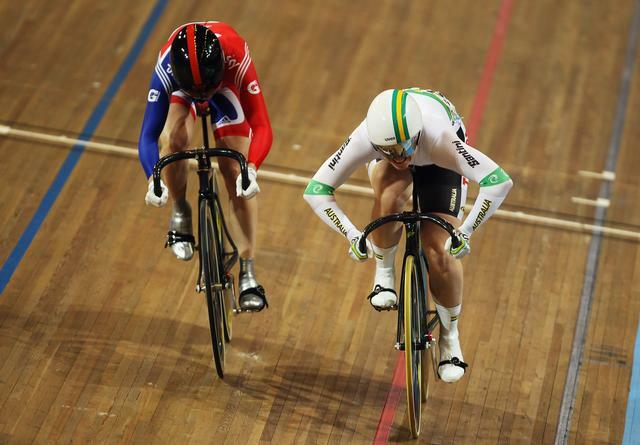 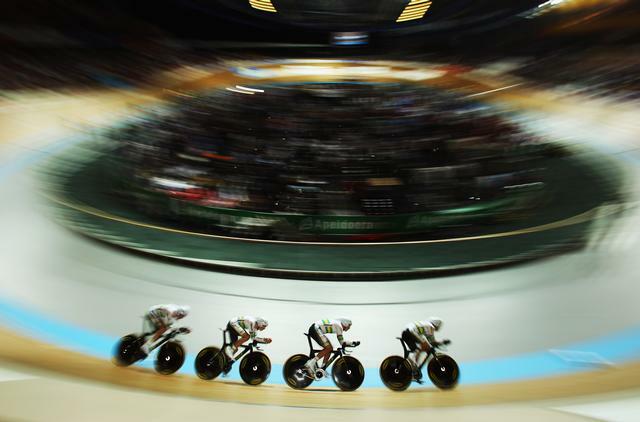 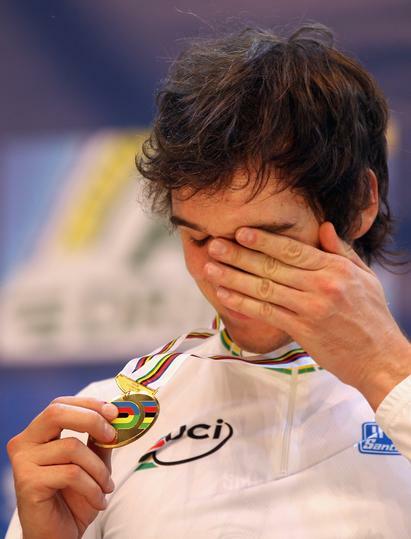 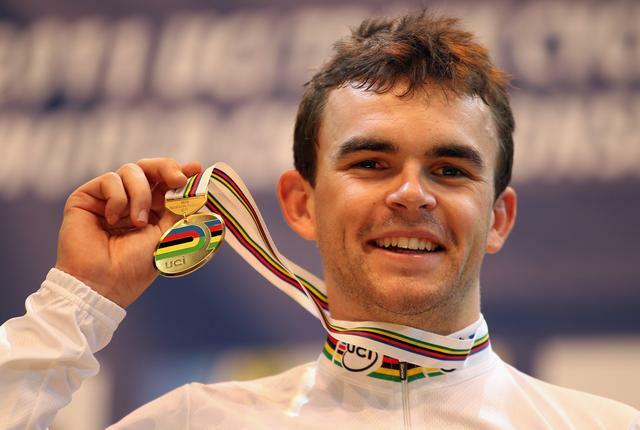 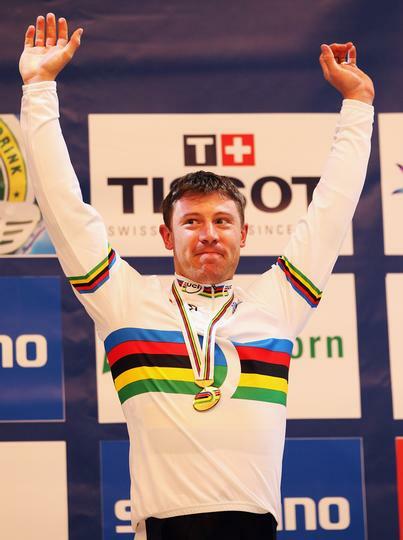 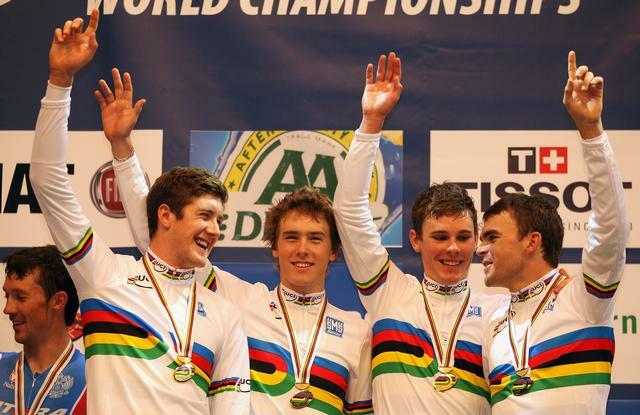 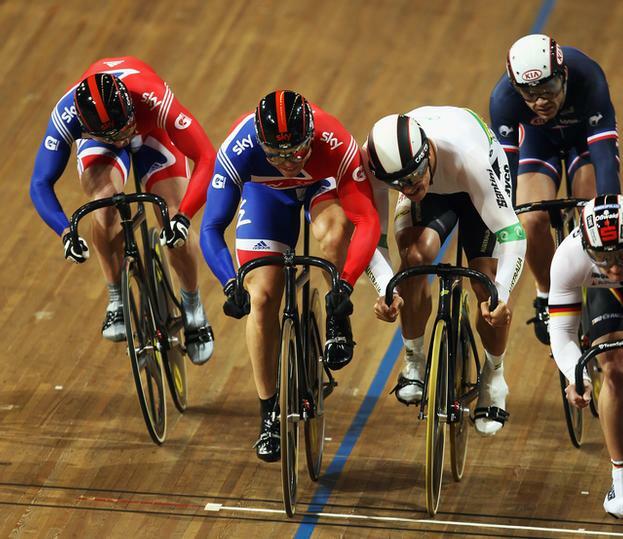 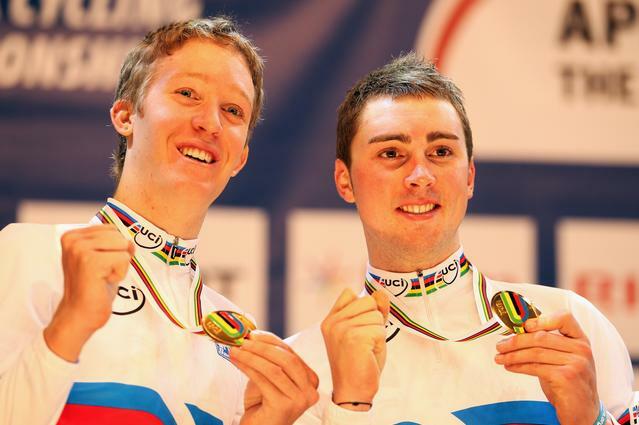 Cyclist from the world over have touched down in Apeldoorn, Netherlands to try to capture World Title glory. 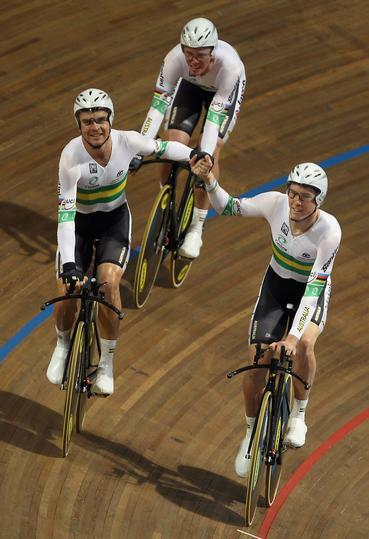 With a number of Australians heading into this event with successful lead up campaigns, these championships will prove to be the event to watch. 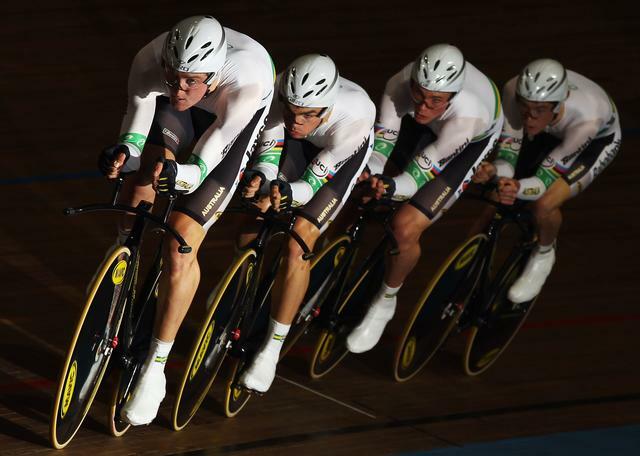 Keep an eye on this gallery for updated photo's from the Australian campaign.